When considered from Haneda Airport, Hamamatsucho is the end point of the Monorail line. Head west a few hundred meters and you'll arrive at Zojo-ji Temple. The area originally prospered as a temple town, but has developed into a forest of skyscrapers in recent days, making it seem part of the heart of the city. Created in 1873, Shiba Park is one of the first public parks in Japan. Located in the park is Shiba Maruyama Kofun, one of the largest tumuli (burial mounds) in Tokyo, and the natural beauty of the park is an attraction, offering ume, cherry blossoms, maples and other trees that change through the seasons. Next to the park is Zojo-ji, a temple founded in 1393 that was developed as the ancestral temple for the Tokugawa family and serves as the headquarters of Jodo Buddhism. 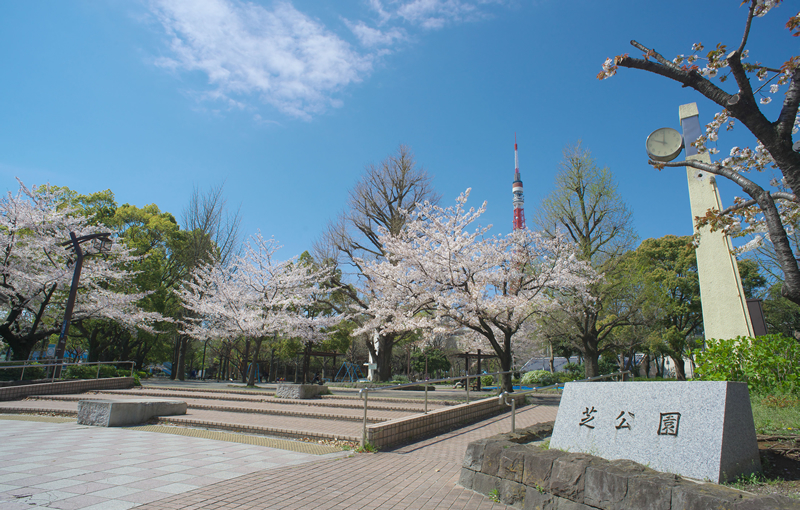 The park is also host to Tokyo Tower, a popular sightseeing attraction that enchants visitors as the symbol of Tokyo. Tokyo Tower is also famous for its nighttime illumination shows that are specially designed for events and campaign promotions. 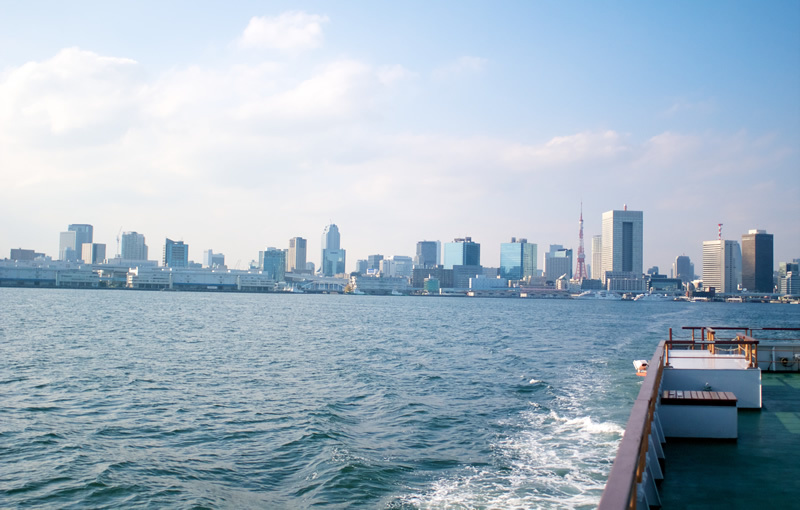 Water taxies travel from Hinode Pier to all places around Tokyo Bay. They are not only a convenient way to get to tourist destinations such as Asakusa and Tokyo Big Site, but also to commercial areas like Harumi and Toyosu. Cruises by Symphony are another great way to enjoy the splendor of the seas. You can enjoy their different event and dinner cruises for every season. 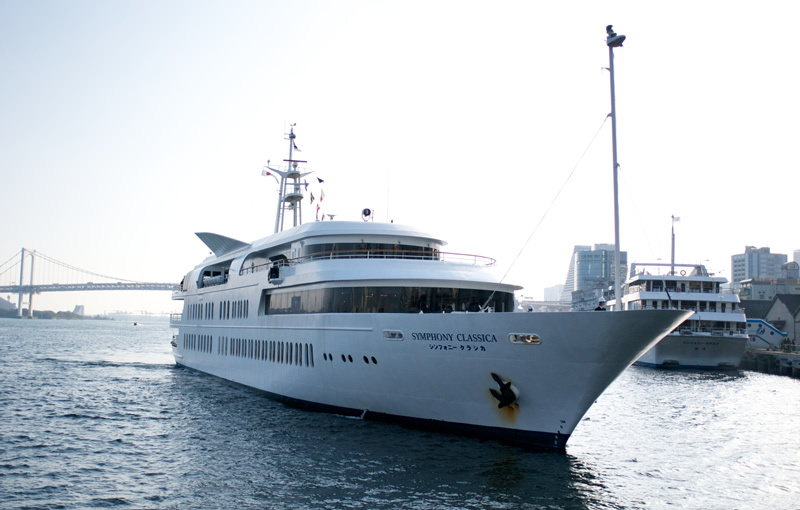 From the nearby Takeshiba Pier, Vingt Et Un Cruise also offers pleasant excursions onto Tokyo Bay on restaurant ships. If you decide to take the walking path north from Monorail Hamamatsucho Station, you'll arrive at Tokyo's newest business district: Shiodome. 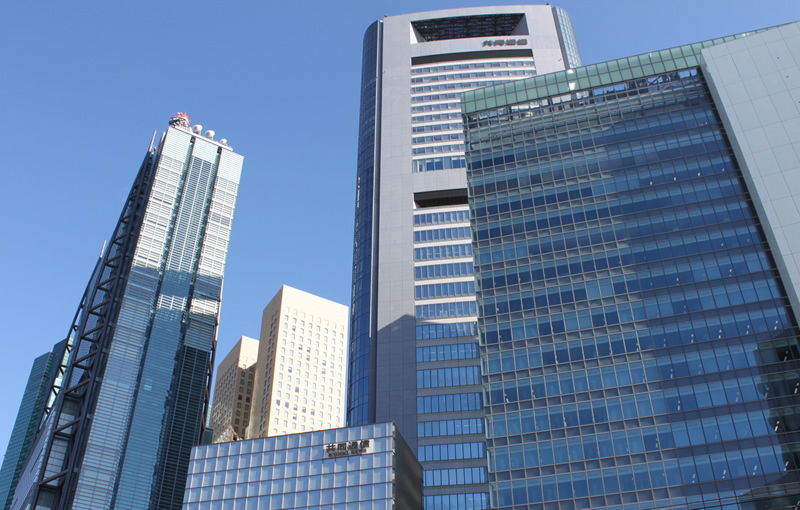 Nippon Television and Caretta Shiodome call the area home, along with a host of other buildings and headquarters of major Japanese businesses, upscale hotels, and great places to shop. It is an area of ever-increasing popularity among Tokyoites.